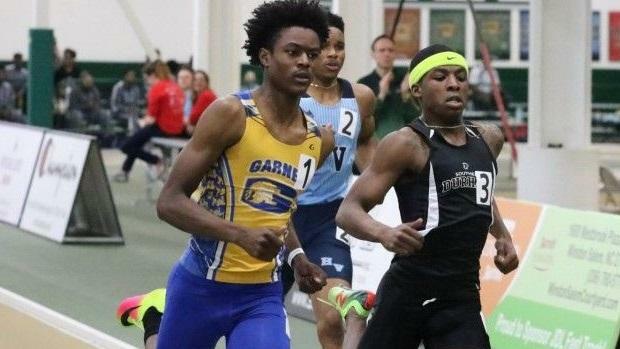 We're a little over 1 week away from the 6th edition of JDL Fast Track's premier high school invitational, and the fields for the Mondo Elite events are already the deepest in the meet's history! While some of the spots are still being filled, you can flip through the next two pages to see the athletes that have committed to the invitation-only races held on Saturday afternoon. They represent six states, and in particular will be highlighting some young emerging stars that we hope to see back for years to come! In addition to the Elite events and the regular two-day high school event schedule, the meet will also feature the inaugural North Carolina High School Track & Cross Country Hall of Fame induction. 10 historic figures in our sport will be present or represented by family as they form the first class of an annual tradition, and they will be honored with a ceremony in the middle of the meet. So come join us for the honoring of excellence, both in current athletes and those in the past, at the Mondo Elite Invitational!